Feast on the blood of enemies through a journey across a massive interconnected world to unlock its mysterious sanguine past in this gruelling action-RPG. In the not too distant future, a mysterious disaster has brought collapse to the world, as we know it. Towering skyscrapers, once symbols of prosperity, are now lifeless graves of humanity’s past pierced by the Thorns of Judgment. At the centre of the destruction lies a hidden society of Revenants called Vein. This final stronghold is where the remaining few fight to survive, blessed with Gifts of power in exchange for their memories and a thirst for blood. Give into the bloodlust fully and risk becoming one of the Lost, fiendish ghouls devoid of any remaining humanity. 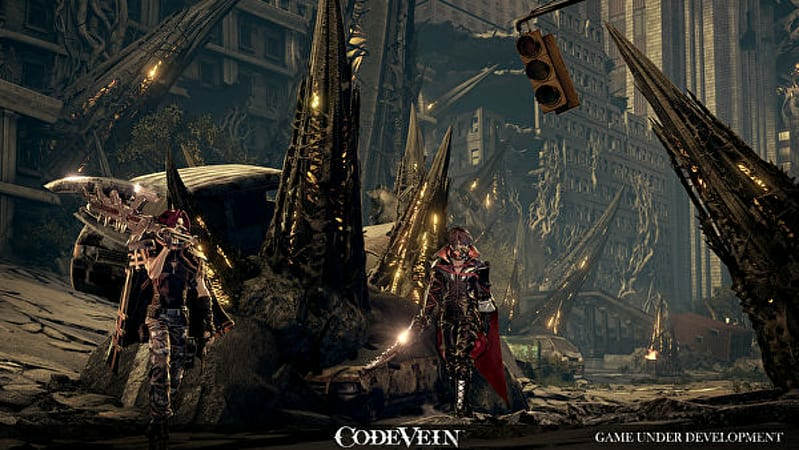 In this challenging action-RPG, CODE VEIN finds players assuming the role of a Revenant. After stumbling into Vein, players are tasked to embark into the world with a companion picked from the various residents of Vein to uncover lost memories and an exit out of this new demented reality. 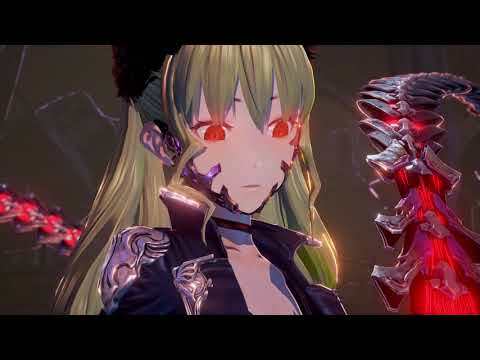 The world of CODE VEIN is dangerous, full of vicious enemies and monstrous bosses to put players’ combat skills to the test. Revenants also have access to Blood Veils, devices capable of draining the blood of their enemies in order to enhance their own abilities. Exploiting these enhanced abilities known as Gifts, players can change their form to increase their strength, weaken enemies, and utilise new weapon abilities with overpowered attacks. 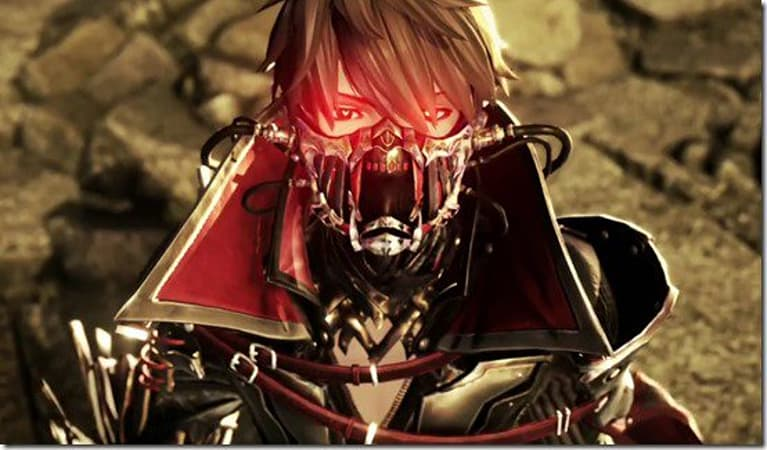 Utilising the vast array of weaponry along with each character’s Gift, players can adapt and strategize to a variety of battle conditions that suit their play styles.